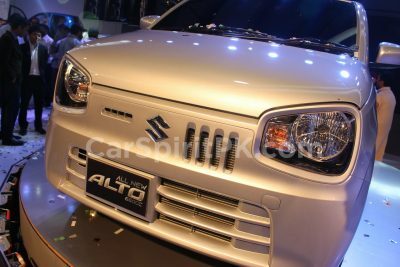 Maruti in India is about to unveil the all-new third generation Suzuki Wagon R on the 23rd of January 2019. 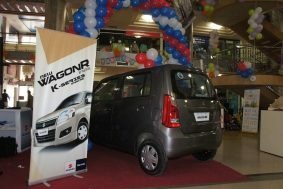 The current generation Wagon R was launched in India back in 2010. 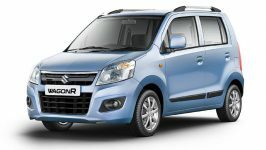 Wagon R is one of the hot-selling Maruti products in India with an average monthly sales of over 12,000 units. In September 2017, it surpassed 2.0 million sales mark in India making it one of the most successful cars there. 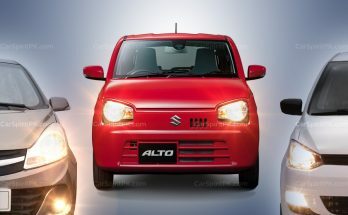 In year 2018 alone (11 months), Maruti sold more than 138,635 units of the tallboy hatchback which is roughly the same number of vehicles sold by Pak Suzuki (cumulative) here in Pakistan in an entire year. 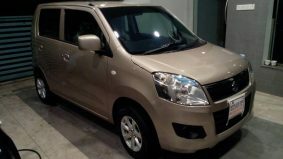 While Suzuki Wagon R remains available in both the countries, there is a huge difference between the two cars on either side of the border in terms of specifications and equipment as well as the timeline. 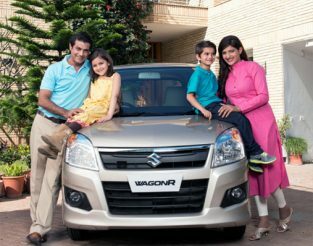 In India the Wagon R was introduced in 2010 and received a styling upgrade in 2013 when the Stingray version was introduced. 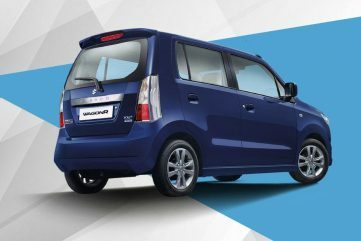 Maruti continues to sell two versions of the Wagon R side-by-side; the LXI/VXI variants look like the regular one we have here, while the VXI+ variant is actually the Stingray. 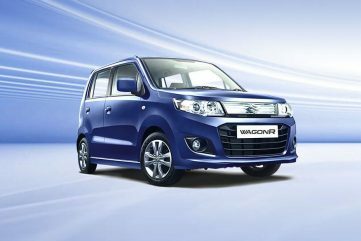 The Wagon R across the border is priced between INR 4.31 lac (PKR 8.47 lac) for the base version, and cost as high as INR 5.51 lac (PKR 10.85 lac) for the flagship VXI+ AMT version. 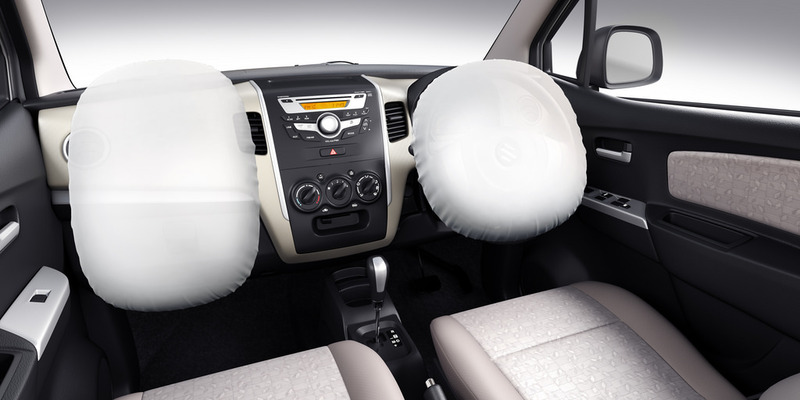 It comes available with manual as well as AMT transmission option with petrol as well as CNG variants on offer. 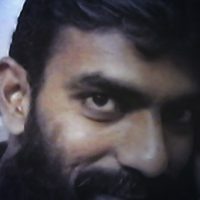 The feature list is rich too, when put against the Wagon R in Pakistan. 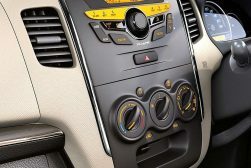 It comes equipped with driver/ passenger airbags, ABS, seatbelt reminders, reversing sensors, keyless entry, engine immobilizer, speed sensing door locks, power steering, power windows (all four), power outside mirrors, rear windshield wiper, in-dash music system 2 din 4 speakers and USB/ AUX compatibility etc. 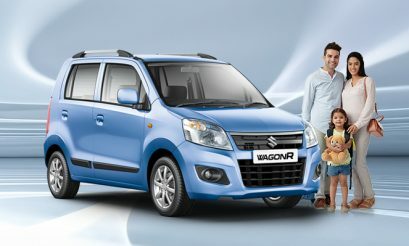 There is also a limited edition “Wagon R Felicity” which is priced between INR 4.40 lac to INR 5.37 lac and comes equipped with a host of features such as reverse parking sensors with display and voice guidance, body graphics and rear spoiler, Polyurethane (PU) seat upholstery and double-din audio system with Bluetooth connectivity. 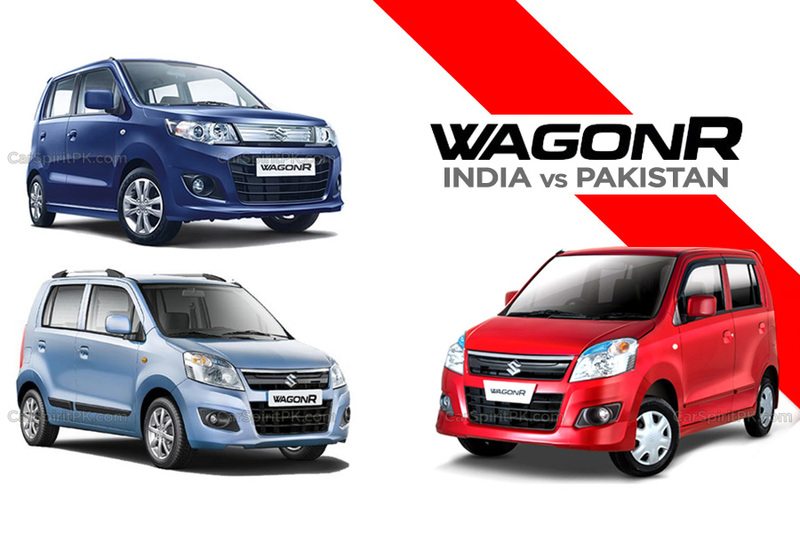 In Pakistan, the Wagon R was launched in 2014 as a replacement for 1000cc Alto in Pakistan. 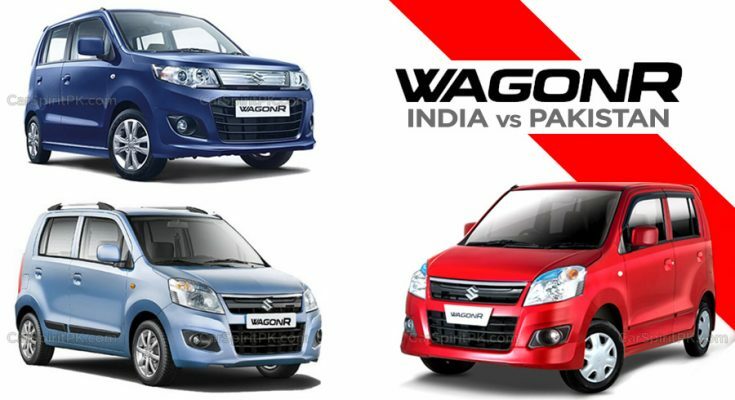 Compared to the Indian market, the Wagon R was introduced almost 4 years late in our country. It saw a hard time picking up sales initially but has now considerably improved after already been in the market for more than 5 years. 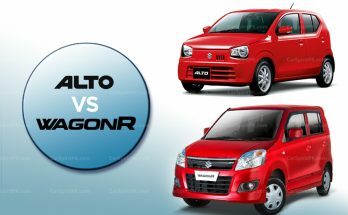 It should be noted that the Wagon R was able to surpass the average sales of Alto in FY2016-17, while its cumulative sales figures for the first three years were less than that of FY2016-17 alone. 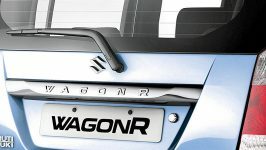 In Pakistan, the Wagon R is available in VXR and VXL trims. 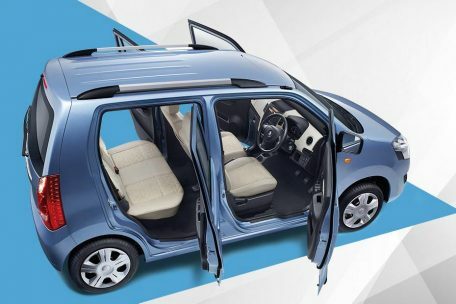 The fully loaded Wagon R VXL despite being available for PKR 13.14 lac in price misses out airbags, ABS, automatic transmission, all 4 power windows, rear windshield wiper, roof rails, air-press, power outside mirrors and reversing sensors etc. 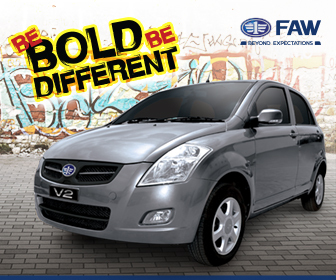 Pak Suzuki enjoys an unrivaled presence in our market facing zero competition. 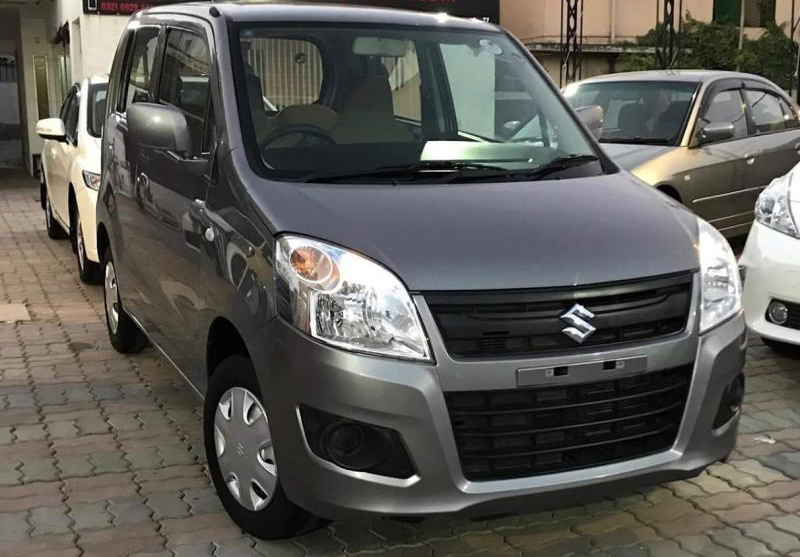 Suzuki vehicles in Pakistan, even when obsolete and deprived of necessary safety equipment are able to sell in volumes since there is no other option available for the car buyers. 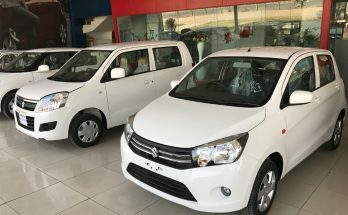 However the company is facing a slowdown in recent times as its production has been reduced by 40% due to government’s restriction on non-filers from purchasing new cars. 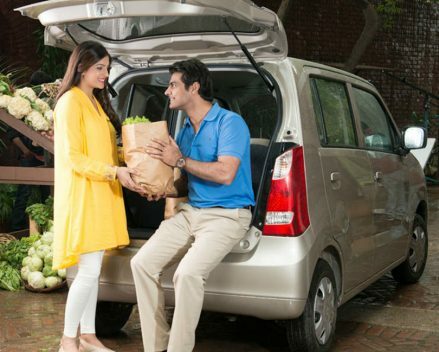 Pak Suzuki also posted a 55% decline in net profits for the first time in year 2018. The largest assembler in Pakistan also re-approached the government to get the Greenfield investment status, which is marked exclusively for the new entrants, to set up another assembly plant in the country. 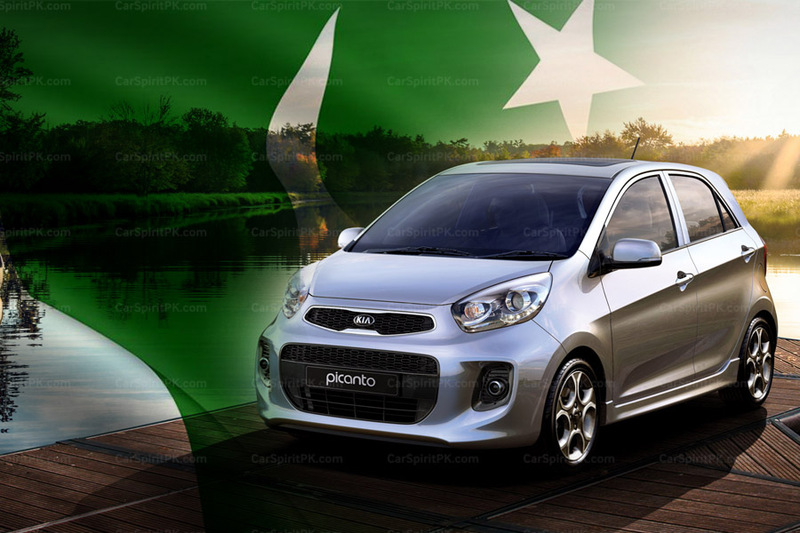 The Auto Policy 2016-21 has opened door for competition and new automakers are in process of introducing their range of vehicles in Pakistan. Although the development has been going on since a couple of years already, the fruits are expected to be reaped from 2019 onwards . Hyundai, Kia and Renault are the three main players in addition to a flurry of Chinese automakers that are expected to throw their products in the market by 2020. 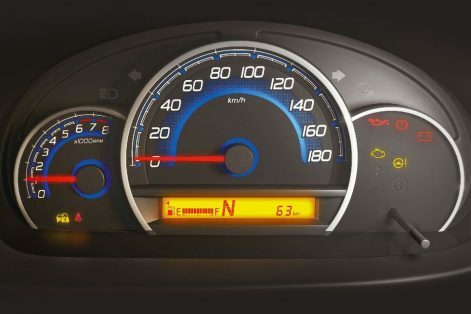 Keeping this in mind, Pak Suzuki should focus on improving its quality and consider providing the same set of features & equipment that are available in international markets, perhaps before it’s too late. Next Article What is Black Ice and Why is it Dangerous?